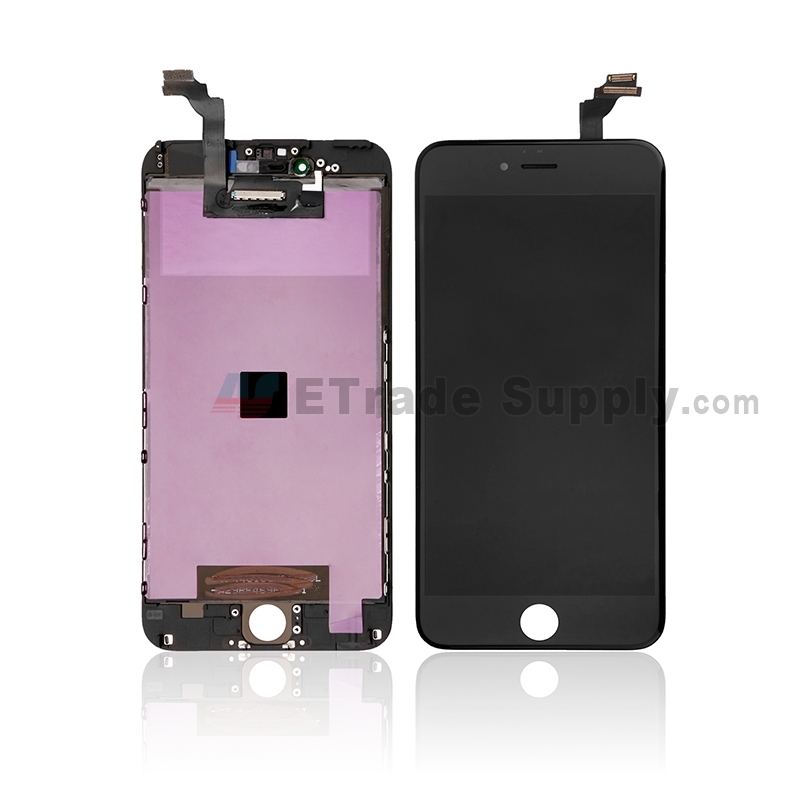 Since the screen of iPhone 6 plus has been enlarged to 5.5 inches, the possibility of breaking it has also been enlarged. If unfortunately you broke your iPhone 6 plus screen, official repair will cost you up to a week exclude the time you make the appointment. So if you are skilled enough, replacing the iPhone 6 plus broken screen yourself is a better choice. 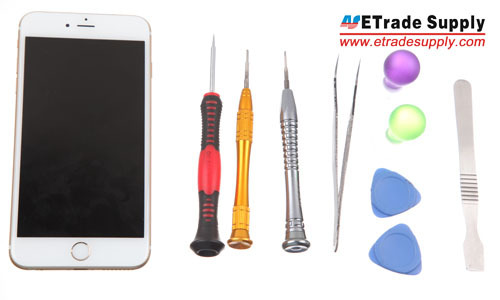 Here we will walk you through a 5 minutes DIY repair guide for replacing the broken iPhone 6 plus broken screen. Cracked the iPhone 6 screen? No worry! 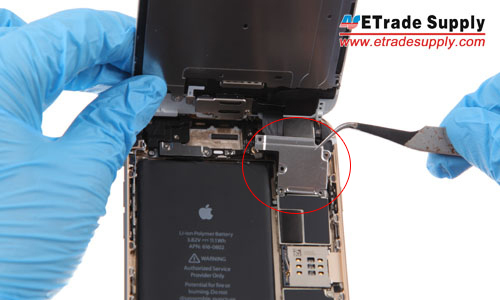 Just follow this step by step iPhone 6 screen replacement guide, it's only a 10 mins work! 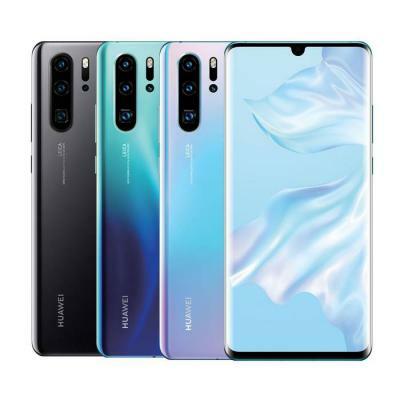 Please note: This process was done by our experts who have years of experience of take apart phones, and we used the part which already have those small parts pre-assembled. 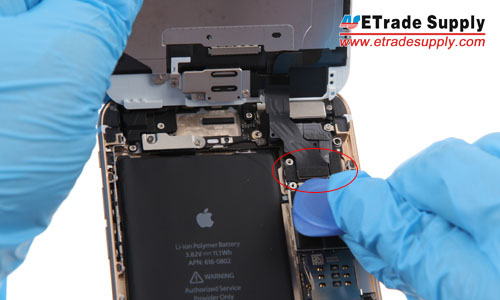 This post is by no means a reference for those who are skilled enough to repair their iPhone 6+, do this at your own risk, etradesupply will not be responsible for any damage happened during the repair process. Step 4. Undo 5 screws holding the metal cover, then take the metal cover out. Step 6. 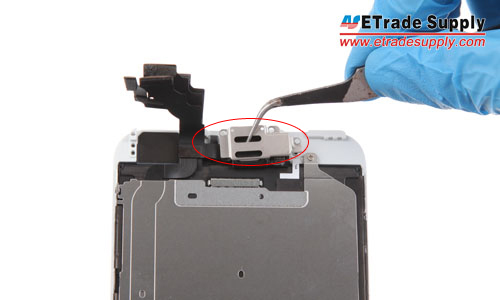 Undo the 3 screws holding the home button retaining bracket then pick it up. Step 7. 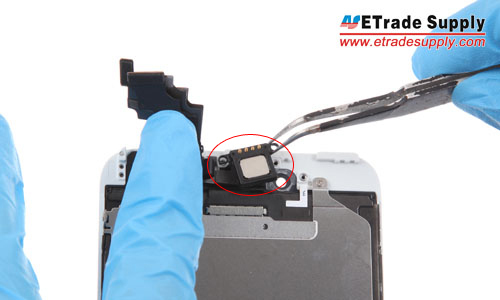 Pry up the home button flex cable connector then remove the home button. Step 8. Undo the 3 screws that holding the metal cover on the ear speaker. Step 9. 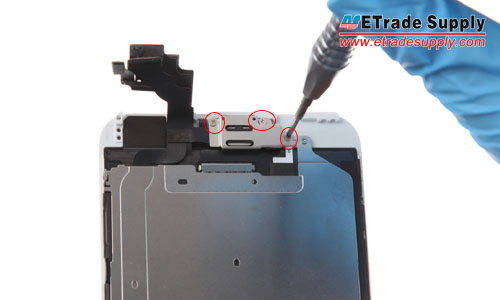 Take out the retaining bracket, ear speaker and front facing camera. Step 10. 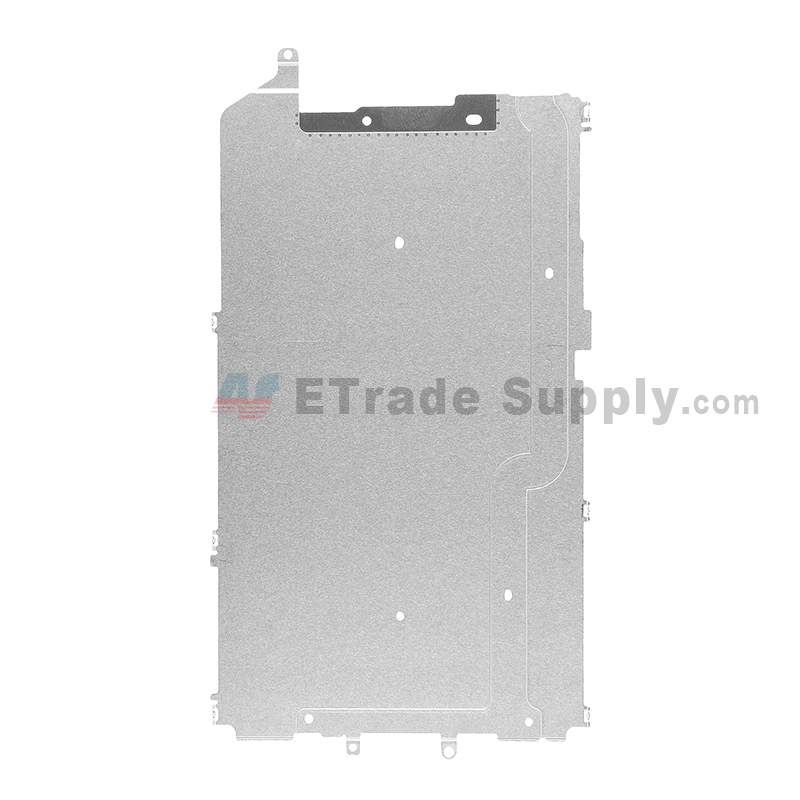 Undo the 7 screws that locking the LCD metal plate. Step 11. Pry up the LCD back plate connector. Step 12. 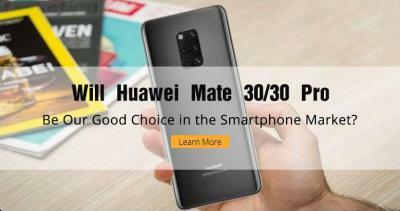 Replace your broken screen with the new one. 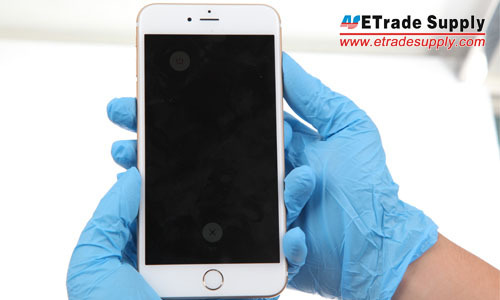 Note: We strongly recommend you to test the function of the new iPhone 6 plus digitizer and LCD screen assembly before you install it on. If you unfortunately get the defective part, you could ask your supplier to exchange for a new one. Hi Manish, you may read this article iPhone Screen Got Black? Here is the Fix! to find out the problem and then repair it. May it help you. Just to clear the time it takes for an untrained repair it tales about one hour. You’ve got to be kidding me… FIVE MINUTES??? I am a seasoned veteran phone repair expert and I have NEVER been able to replace a screen assembly in under 20 minutes. This is impossible. I’d love to see a video of you replacing the entire screen and moving over the components in this amount of time. I’d give you huge props if you were able to do this. But even if you can , which I don’t believe, you CERTAINLY should not be giving people the impression that they can do this on their own with no prior experience in that short of a timeframe. I constantly get people bringing their broken phones to me at the shop after seeing posts like this, or videos, claiming that it is “so easy” to replace the screen that you don’t need to waste the money paying someone or sending your phone in to Apple. What you run into are people that end up damaging the touch and LCD plugs on the logic board, tearing the home button cable, damaging the LCD when reassembling the phone, jamming the earpiece assembly back into the new screen and preventing it from lining up with the electrical contacts, getting screws stuck when replacing the cover plate that goes on the ports, having white lines in the LCD because the plugs are not secure, no touch capability, microphones and cameras not working right, proximity sensors not working right, and more. PLUS, you left out a critical step that will cause problems with the functionality of the proximity sensor. 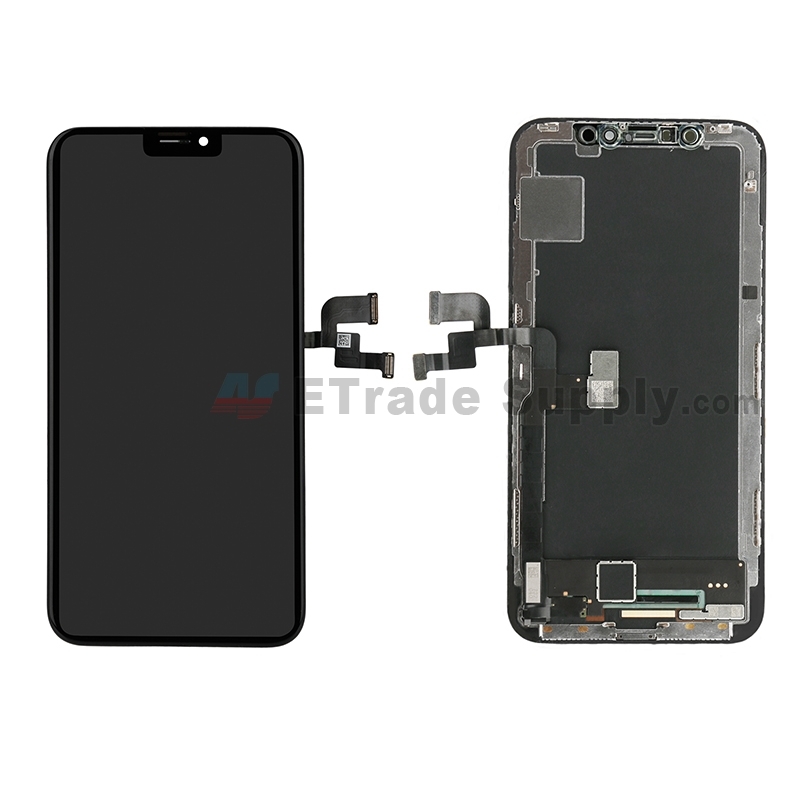 There is a clear plastic circular brace on the old screen assembly that needs to be moved over to the new one, plus a tiny rectangular clear plastic brace for the proximity sensor. If you don’t install these tiny little pieces, you will have problems. My advice to anyone trying to replace their LCD/screen assembly for the first time is to be aware that they might end up causing irreparable damage to the phone, or end up spending twice the amount when you have to take it to an experienced repair person who can do it right the first time. Agreed. 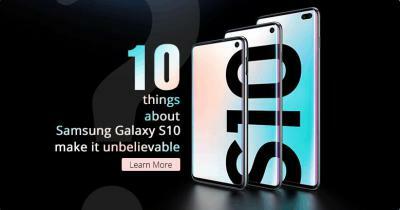 I wouldn’t say I’m an expert but I have replaced android screens and integrated batteries on samsung models and also on nokia lumia models successfully. I did an iphone 4s once. It took me a whole night to do it and did not work out. Can I ask you a question. I was thinking of getting an iphone 6s. 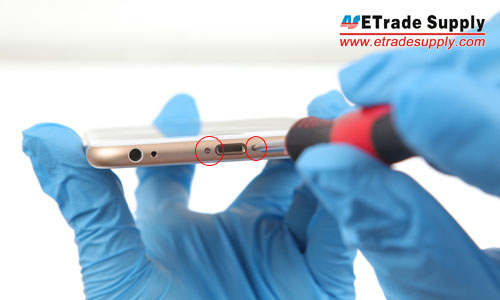 The reason being the repair process or battery replacement process looks far easier than the S7 samsung model. 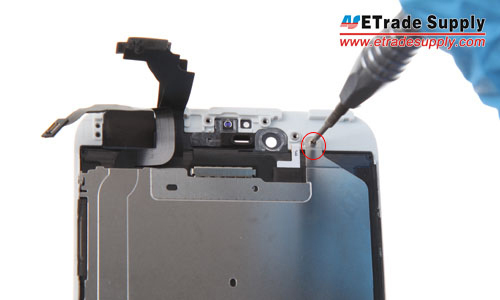 With the Iphone, when reassembling, does the screen clip back in once the screws at the bottom are reinserted or do you have to glue it back on? Thanks in advance. Thanks for your comment and criticism. This post was done quite a long time ago and needs to be updated. We’ll update it ASAP. If you are having to put together the front assembly yourself then it will take a long time, but if you use pre-assembled parts the assembly time is greatly reduced. 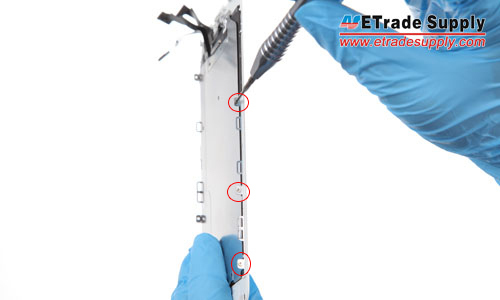 You mentioned, there is a plastic circular brace and a tiny clear rectangular plastic brace which both need to be transferred to the new screen assembly. 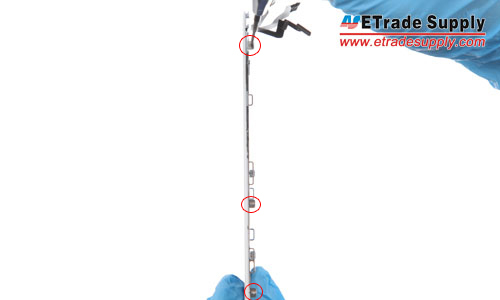 Those two tiny braces are already pre-installed and tested in the screen assemblies we offer at Etradesupply, which save our customers some time. These posts are targeted to those who have some basic skill doing repair work, do at your own risk, and we generally do have a disclaimer at the beginning of all our posts, but it seems it was left out in the post. 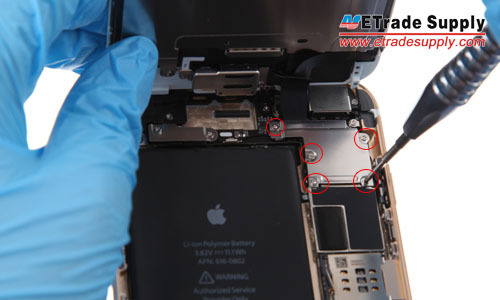 Etradesupply is not responsible for any damage that may occur during the repair process. 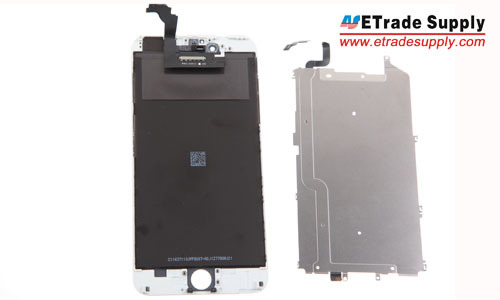 Hi I ordered parts online to replace my screen for my iPhone 6 plus. 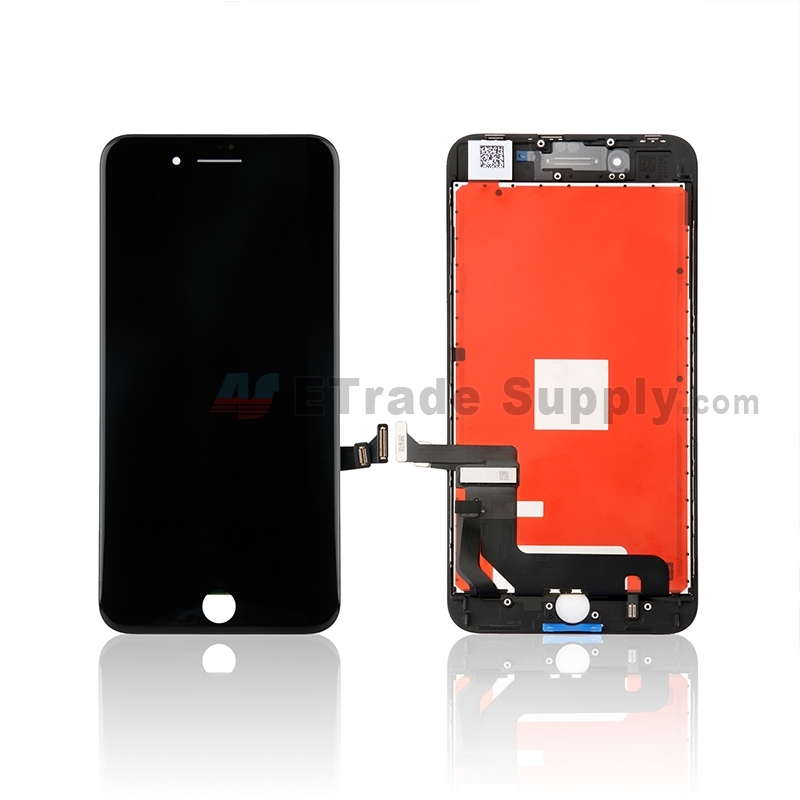 Do I need to replace the LCD portion of the phone as well of my phone is already fully functional? As you’ve mentioned, if your phone is fully functional and what you’ve broken is just the front glass, replace the glass will work. 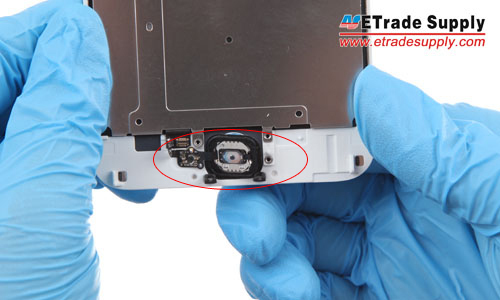 However, Separate the broken glass from the LCD without damaging it is a very difficult process which is nearly impossible for people who have no/rare related experience. 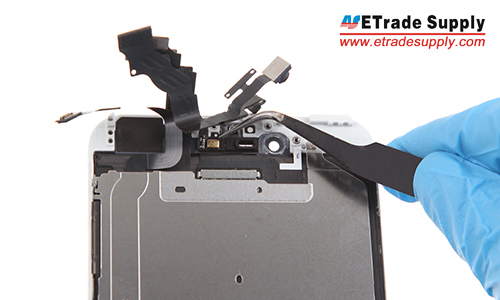 It is suggested to replace the whole assembly instead of just the front glass.